It’s a great feeling to get back into this recap mode sharing throwback memories from 2018. After January, February and March, April and May, we move on to the middle of the year as I cherish memories from June and shudder at the thought of July this year. June marked my entry into fiction writing as I participated in the Write Tribe Festival of Words for the first time. I discovered my love for writing short stories and flash fiction and my blogging journey took off in a new direction. 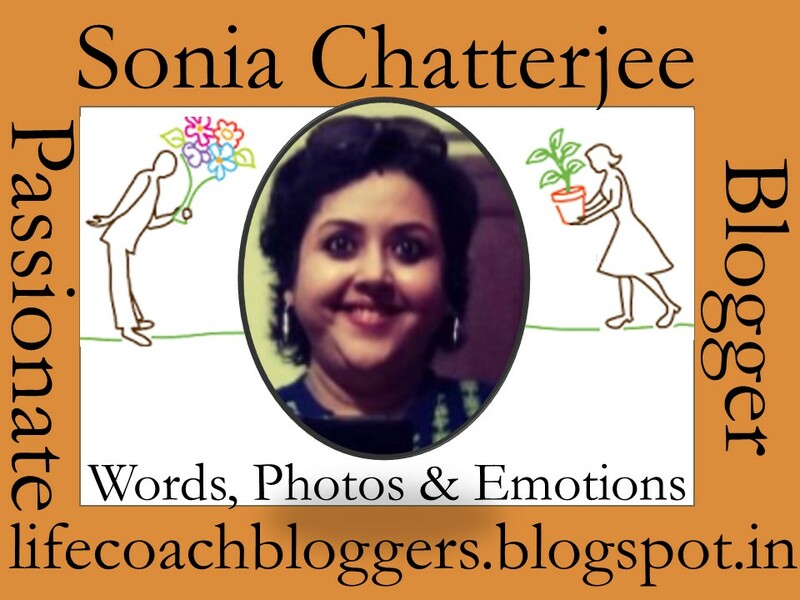 Winning story for the Lights, Camera, Chatter contest by Blogchatter. The ambulance rushed through the empty lanes with the loud siren to keep signaling the emergency that its occupants were facing. Sanjay kept comforting his mother Renu, “You will be fine Mummy. Don’t worry. ” The unconscious frame of Renu in blood-soaked clothes was hardly in a condition to hear her son. His wife Gauri had been crying incessantly. Sitting beside the driver, Pema kept wondering about the fate of this family on vacation. She had been woken up by the call of a hotel staff Kodor who informed Pema about Renu’s fall. The old lady had tumbled down the stairs and slipped into unconsciousness. Kodor had been manning the hotel reception at night though it was a rare occurrence at the hill station to see visitors check-in so late in the night. He immediately called Pema, the hotel manager who had brought the in-house doctor along. The doctor had suggested immediate admission to the nearby hospital though he had also expressed his doubts about the patients’ survival, considering the heavy blood loss and her age. Pema was moved by the emotional state of Gauri. She must have loved Renu like her own mother, Pema thought. 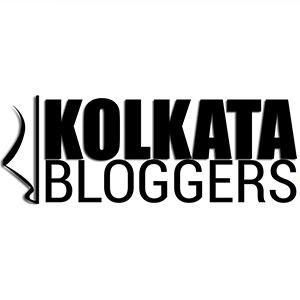 Rongapuri was a secluded hill station in North Bengal. The place ran on basic amenities. The Government hospital functioned despite minimum set-up and basic facilities. The nearest private hospital was a minimum of four hours journey in the hilly terrain and they had couldn’t afford to lose any more time. I have lost count of the number of letters I have written to you for the past 7 years. All I know is that there are going to be still many more. If only you had left behind an address where I could have posted them, you would have known how much your absence has affected me. I am sure you know that I have become a writer now. The idea was planted in my head by you through constant encouragement on every single piece of my writing (even though some really deserved to be trashed). Baba – the Maths Professor took credit for any progress in the science subjects while arts was majorly your domain of expertise. I was in the second standard when I wrote an essay by myself. I don’t even remember the topic today. All I remember is the butter-laden hot paratha as a reward for my efforts. As I grew up, I stopped involving you in my projects and assigned tasks but I know you never stopped reading my Bengali and English notebooks. Sometimes you came back with suggestions for improvement and I felt angry with you for interfering. I hope you know that it was my teenage confused mind. Because today I realize that you were the reason for me to keep writing. I might have inherited the love of reading from Baba but my love for penning down of thoughts came from you. Father John came out of the board meeting with a heavy heart. The meeting had proceeded as per expectations which meant they only had two months time to shift to the new premises. As he handed over the signed documents to the new director of the board Rishabh Kundra, John felt utterly helpless. Rishabh had recently returned to the country from U.S. after completing his management course. He glared at the fifty-six year old Principal of Savitri Devi Memorial School (SDMS) with annoyance. “Listen Father, I am neither interested nor do I have any intention to carry forward my late mother’s charity. She lacked business acumen and was incapable of leading Kundra group of companies. I am a businessman whose sole interest is maximizing profits and expansion of business. Your school looks like a good proposition to me on paper. That’s because it takes care of the Kundra group’s corporate social responsibility. Precisely the reason why I am not shutting it down by withdrawing all forms of support. However it is a loss making proposition. So I have decided to tighten the finances allocated to running this school. Besides why do you want those lowly kids to enjoy so many facilities when they can’t even pay a single penny for them? It would rather do you good to accept that SDMS has to move to the old factory site that is to be designated as the new school building henceforth. I intend to turn this well spaced-out structure into a leading B-school. And that would be the end to any further discussion on this subject.” Rishabh gave a final nod as John left dejected. Samar stood on the balcony smoking. He had given up cigarettes long back but today was different. He was both stressed and excited. Shikha had been noticing her husband for the past few days. Between the two of them he seemed the one most affected by Myra’s wedding. She decided to take a momentary break from the list of things to be completed before the rituals started in the evening. Samar turned around. His eyes were moist. “She’s getting married. You should be happy for our daughter. She would be broken if she knew what her father’s going through. Tirtha is a great guy. He is surely going to ensure that Myra stays happy and pampered.” Shikha held Samar’s hand. With a grip on his emotions, Samar went out to attend to his fatherly duties in a while as Shikha continued with her instructions over the phone. The wedding was planned as a private affair in Goa. The bride and groom had decided for a registered marriage. Neither believed in social customs and rituals. Only handpicked relatives from Myra and Tirtha’s extended families were invited. Few of their close friends had been called. They had thought of throwing a reception party afterwards. Royal grand resort was one of the few five-star resorts with the facility of a private beach. Today the beach area had been converted into a wedding venue. Myra had chosen a baby pink gown while Tirtha picked up a blue Tuxedo suit. The guests had started arriving. Samar went inside his room to bring Shikha. The gorgeous red Mysore silk suited Shikha’s plump and dusky frame. She had chosen to wear her own wedding saree on the day their daughter stepped into a new life. Samar gently touched the wheel chair. Her eyes and smile still managed to make him fall in love. They hugged briefly before Samar wheeled Shikha out towards the venue. The sound of azan from the mosque nearby woke up Pratim. His body was tired from the extra load that he had to carry yesterday. But he knew that he didn’t have the luxury to sleep any longer. Pratim got up from the floor. He looked at the exhausted frame of his mother lying on the floor in another corner of the room. Pratim went outside to wash his face and attend to nature’s call. Gulping down some water from the tube-well, he went inside to get ready. He took out the only pair of second-hand running clothes that he had managed to buy from the cheap Khanna Market. They had cost him his weekly pay but he knew that they were a necessity. Then he took out his most prized possession – a pair of blue running shoes. The street outside was still dark. His lane was darker than the rest of the town. The town municipality cared about the downtrodden only when the elections arrived. Until then the lanes didn’t even exist in their books. Pratim crossed two streets and then started running. Even the wee hours of the morning brought along heat and humidity. Barring a couple of street dogs, there was no other form of living creature visible on the road. Lewis Sir had told Pratim that he would be waiting on the beach by 5:30 am. Pratim couldn’t afford a watch. But he had learnt to adjust his daily timing to the morning azan. The beach was a 10km run from this area and Pratim had been covering this distance every single day for the past two and half months. While running alone, Pratim always thought about his father Anukul Saha and their village Shyamlapur. They had owned a small tea shop near the village bus stand. His mother Radha also assisted in the shop whenever the crowd grew in numbers. The room adjacent to the shop was their residence. Pratim studied at the municipality school. He managed to just – about pass in all the subjects but had been marked as the best athlete that the village school had ever produced. By the age of twelve, he had already won all the sports awards in the district related to running. Life would have gone as usual until the last panchayat elections a year back.